Looking for a Hyundai car service centre nearby? Car Servicing And You can have you back on the road in no time. We are using the latest diagnostics systems to maintain and repair your vehicle for the best outcomes. With our expertly trained technicians, no one knows your Hyundai better than we do, ensuring your vehicle is always in good hands. 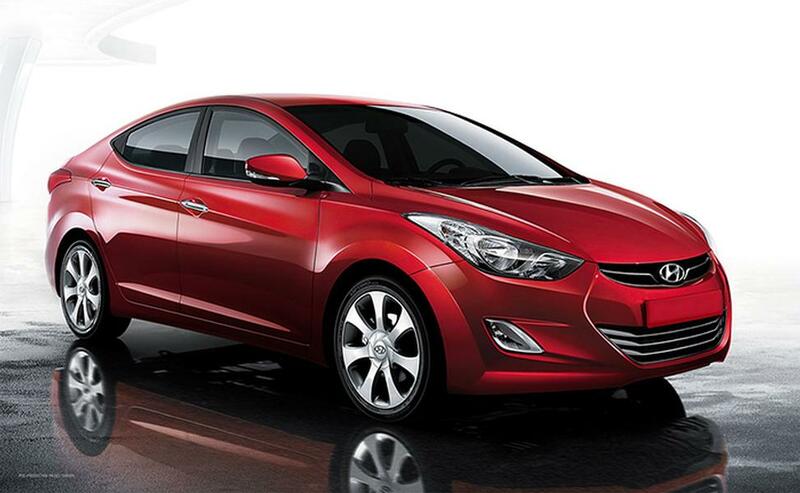 We use only genuine Hyundai parts, so you can be sure your vehicle will drive as well as the day you got it.